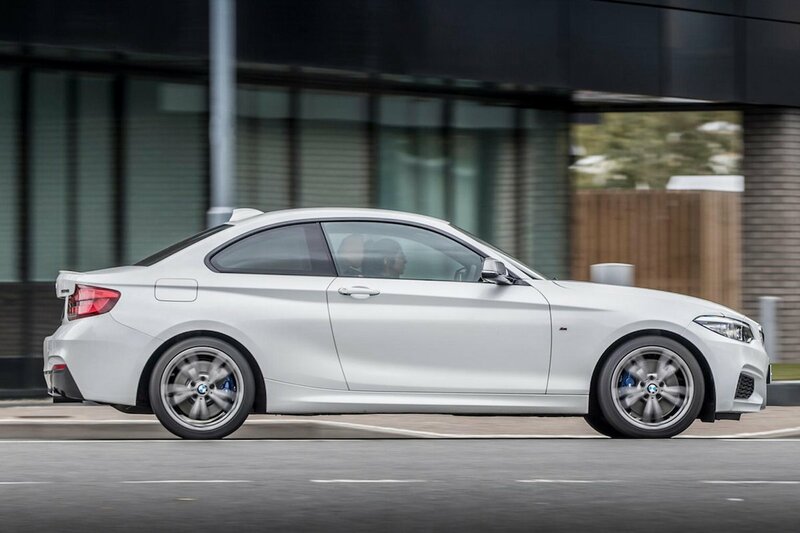 BMW M240i Running Costs, MPG, Economy, Reliability, Safety | What Car? 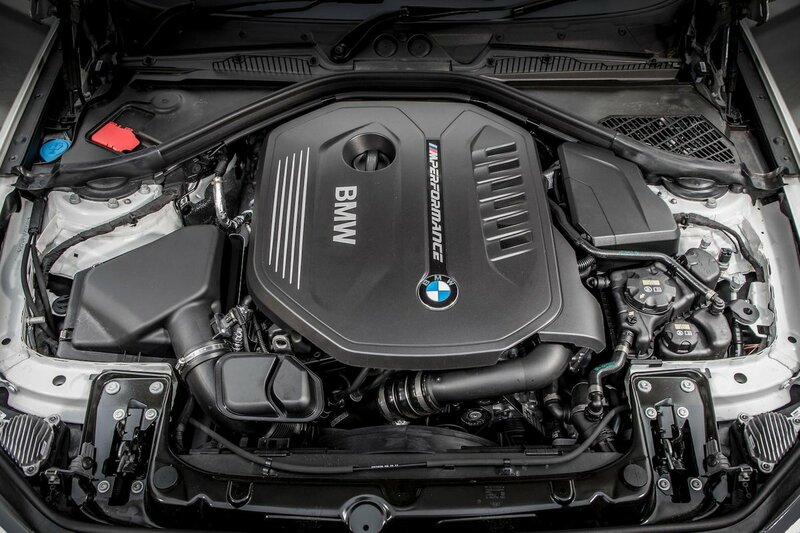 Bear in mind that the M240i’s engine produces 335bhp and helps it sprint to 62mph in less than five seconds, and its CO2 and fuel economy figures are actually quite agreeable. 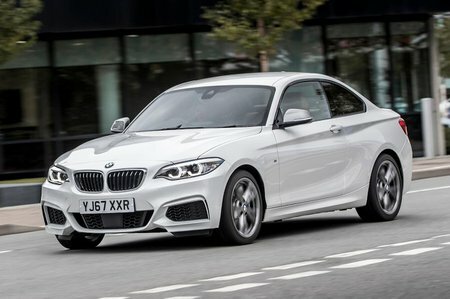 Okay, few will be running one as a company car and the four-cylinder Porsche Cayman is slightly more economical, but the M240i is a performance car that won’t break the bank and will hold its value well too. Talking of value, the M240i comes in underneath the Cayman at list price and handily avoids attracting the ‘premium tax’ applied to cars costing £40,000 and up, unlike its rival. That’s not to say the M240i is outright cheap, but at least lots of equipment come as standard: luxuries such as 18in alloy wheels, leather seats, sat-nav, Bluetooth, climate control, LED headlights and rear parking sensors are all included. The BMW M240i is a superbly rounded performance coupé, if one that offers a little less driver involvement than its very best rivals.